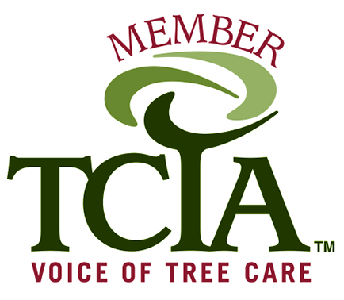 is a member of TreeCare Industry Association (TCIA) & Maryland Arborist Association, Inc. (MAA) He has over thirty (30)years of knowledge & experience in the tree service industry. Don’t let dangerous or unhealthy trees stop you from enjoying your property to the fullest. Instead, let our team visit and remove them. 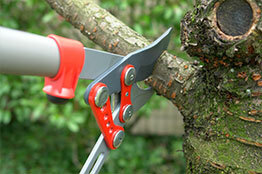 Make the right choice for your trees’ health by opting for regular tree trimming and pruning. Our team removes sickly and dangerous branches. You don’t have to settle for the presence of unsightly stumps in your yard. Enlist our team’s help, and we’ll get rid of those eyesores in a matter of hours. Chesapeake Tree & Outside Services offers fair & competitive pricing & quality workmanship on all our jobs. We consider ourselves to be tree preservationist & know the importance diagnosing and treating diseased or infected trees right away before they can infect other trees. Customer consultation and learning their expectations is the key to a successful completion of the contracted work and satisfied clients. We provide Residential and Commercial tree services to Baltimore, Carroll, Howard, & Anne Arundel counties as well as Baltimore City. If your property hosts one or more trees, you’re probably familiar with the amount of maintenance they require. Pruning is just one routine service they need to look their best – otherwise, you could end up with a sickly, overgrown, and potentially dangerous plant. Don’t let this happen to your tree. Instead, keep your property’s greenery healthy and beautiful with help from a fully licensed and insured tree service in Baltimore, MD. Chesapeake Tree & Outside Services, LLC is your first source for all kinds of essential tree services, including trimming, removal, health assessments, and more. Enlist our team’s help when your trees are looking worse for wear, or to learn more about preventative care. With more than three decades of experience, owner Keith Cotter and his team have the skills needed to handle any project, regardless of the size or scope. We believe in leaving the customers property free of any debris from our work, and in most cases cleaner then when we arrived on site. 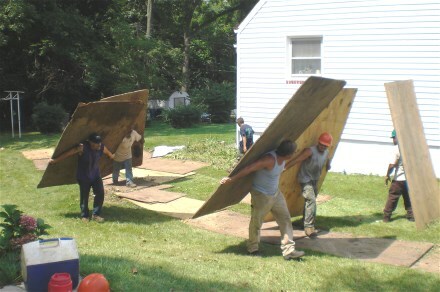 We often use plywood to protect the customers property from our equipment, dragging of limbs/branches, and just the general tramping of the workmen. Find all the care your trees need under one roof. Chesapeake Tree & Outside Services offers a variety of services, including tree cutting, tree removal, and hedge removal. You never have to hunt around for a company that offers all of these options in one convenient package, whether you’re looking for residential or commercial services. Don’t wait for an emergency to find out what is happening underneath the bark of your tree. The best way to find out what your trees need to flourish is by scheduling an assessment with our team. We’ll evaluate each for signs of trouble. No job is too big or too small for our team of tree experts. And when it comes to trees, we’re more than just skilled – we’re careful. When we’re on your property, we take steps to minimize risks; this helps us complete each project we undertake carefully and efficiently. Be sure to ask for our assistance with after-storm and emergency projects! Caring for damaged trees after a storm can be dangerous, especially for untrained civilians. 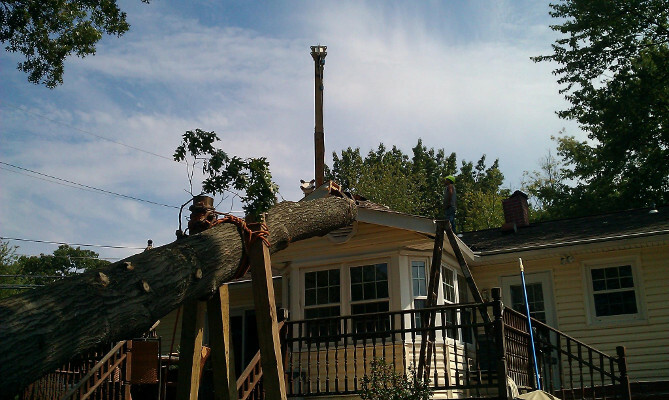 Let our tree company take care of any broken or fallen limbs on your property. Contact our tree service to schedule trimming, removal, or a full assessment of your property. We proudly serve families and businesses in Baltimore, Carroll, Howard, and Anne Arundel Counties, along with those in Baltimore City, Maryland. No job too large or too small for C.T.O.S.